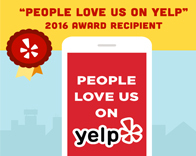 Pest Innovations’ experienced, state licensed technicians have been serving the Irvine community for over 15 years. 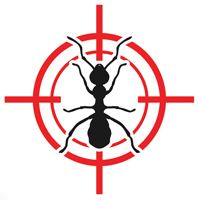 We provide the latest in pest control technology to keep residents and businesses pest free. Our services include heat treatments, spot treatments, low-toxicity pesticide application and fumigation. We also believe in educating our clients about the importance of integrated pest management, or I.P.M, so we can avoid applying pesticide whenever possible. Irvine’s location and climate are ideal for a variety of standard pests, termites, birds, and rodents. Although one-time treatments are available and will solve your pest problems, this approach may not keep you pest-free for very long. A small change in the weather pattern can bring these pests back in a matter of months. This is why we believe in beginning a regular pest maintenance program. With options of monthly, bi-monthly and quarterly service, you can decide which treatment plan works best for your needs and budget. 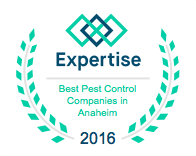 Call us today for more information about our residential and commercial pest control treatments in Irvine. Pest Innovations is happy to customize a regularly scheduled pest control service based on your needs and budget. 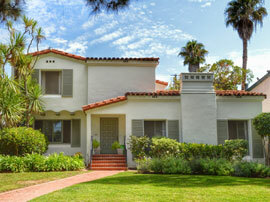 We offer monthly, bi-weekly and weekly services in Irvine. We also offer bi-monthly and quarterly service. If you’re interested in our pest control services, call Pest Innovations today! We are specially licensed to remove gophers in agricultural, commercial and residential settings in and around Irvine. Depending on the location of the infestation, we use specially formulated baits or a device that asphyxiates the gophers within their burrows. Pest Innovations offers free termite inspections to home owners, HOAs, property management and business owners in Irvine. There is a nominal fee for escrow termite reports. We also offer yearly termite treatment control services. For more information about our termite treatments, call today!